The 2011 sand drag racing season has continued on through the center of the season and is now heading into the late season grind with several big events ahead of us. NSDN will be wrapping up the 2011 Daily Race Coverage schedule with a couple of trips to the west coast. The first one will be for the October Showdown at Dome Valley Raceway in Wellton, AZ on September 30-October 1. This Friday-Saturday night race is really shaping up to be a good one with most of the west coast hitters already committed to this event. 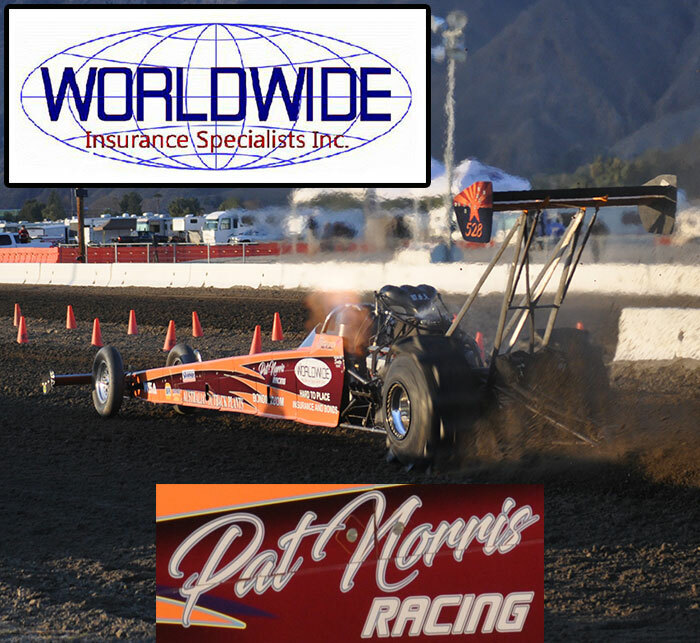 Rounding out our season will be the Paddles & Pumpkins Southern California Sand Drag Associaion event at the Soboba Casino in San Jacinto, CA October 21-23. This is also the Season Finale for the 2011 NSRA point series, so it should be fun watching the point series contenders battle it out for the championships. We are also looking forward to getting reports from the big races at Avenal Sand Drags in Avenal, CA & Thunder Valley Sand Drags in Grain Valley, MO on the weekend of September 16-18. Atoka Motorsports Park in Atoka, OK held their point series finale on September 10. 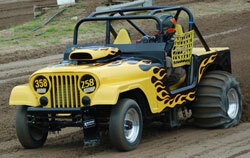 The racing action was intense as the championship battles raged on throughout eliminations. The Pro 1 Cars class championship ended up in a tie after Jim Martin defeated his son Jimmy to win the class on the night. Jim ended up tied with Darwin Beck atop the Pro 1 Cars points. The tightest points battle heading into the Finale was in the Pro 1 Quads class. Kirk Whitlow outlasted his competition clinching the title with a runner-up finish on the night to Joseph Evans. Here is the full list of 2011 AMP point series champions: Jim Martin/Darwin Beck (Pro 1 Cars), David Collins (Pro 2 Cars), Kirk Whitlow (Pro 1 Quads), John Pate (Pro 2 Quads), Roy Cooper (Pro 3 Quads), and Leah Steelmon (Pro 4 Quads). Read on for full race results.